Jerome Powell opened the door to the Federal Reserve raising U.S. interest rates four times this year as he acknowledged strengthening economic growth and inflation may prompt policy makers to rethink their plan for three hikes. “My personal outlook for the economy has strengthened since December,” Powell said in response to a question about what would cause the rate-setting Federal Open Market Committee to step up the pace of policy tightening during his first testimony as Fed chairman before Congress. 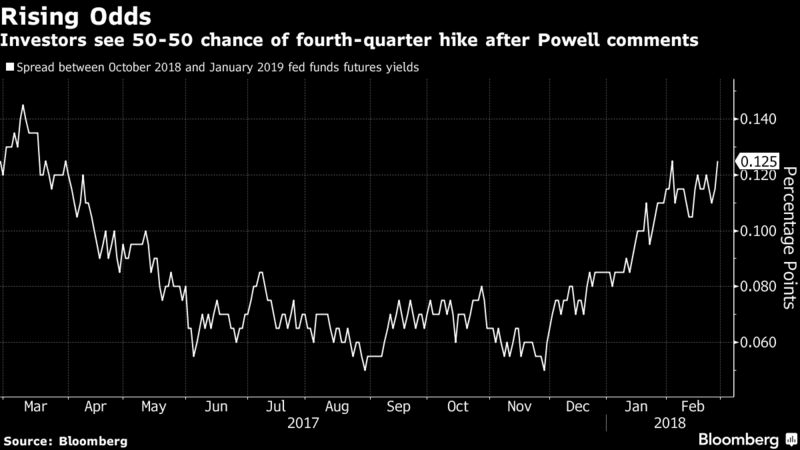 Investors marked up the probability of a Fed rate hike in the fourth quarter to about 50 percent following Powell’s remarks. 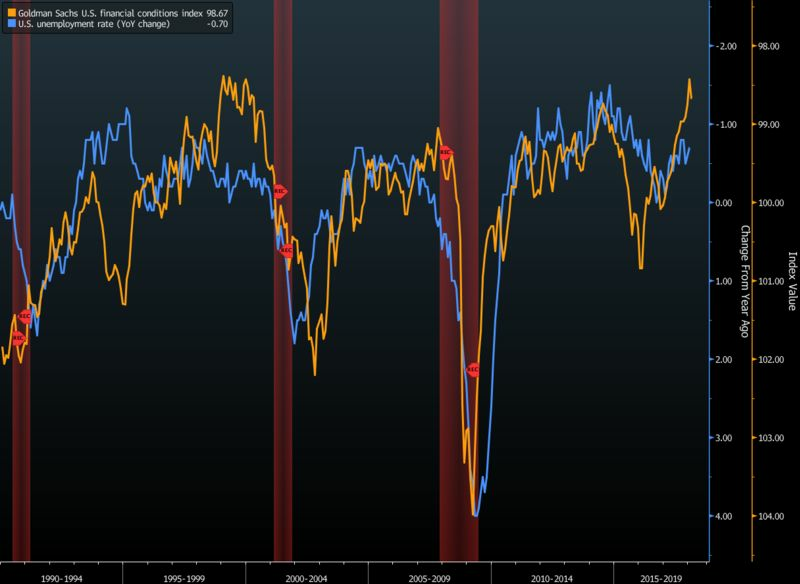 Odds of increases in the second and third quarters ticked up to about 80 percent and 70 percent, respectively, while the chances of a boost when the Fed next meets in March remained near 100 percent. Powell is taking over the rate-setting FOMC at a time when the world’s largest economy may be shifting gear to faster growth and declining unemployment, though inflation remains below the central bank’s 2 percent goal. Adding to the momentum are tax cuts and spending increases agreed to by Republican lawmakers and signed by President Donald Trump. 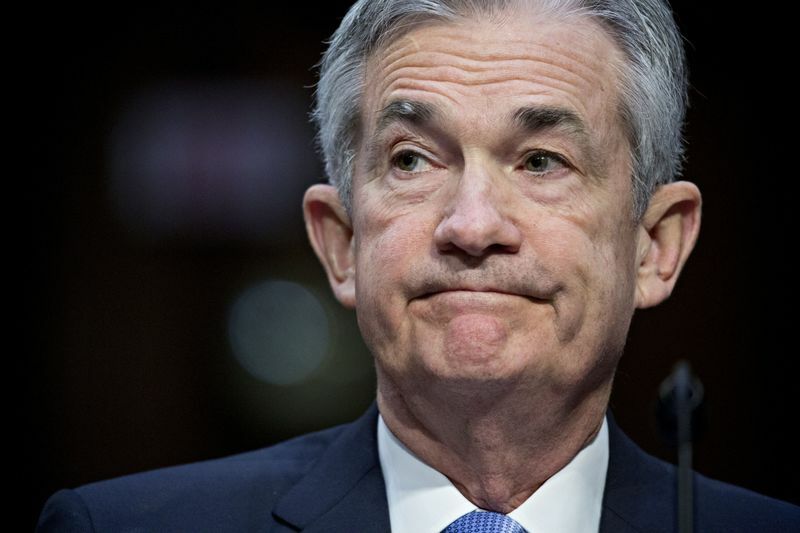 When pressed on how such an improving assessment would affect the path of interest rates, Powell deferred to the FOMC’s upcoming meeting on March 20-21, saying he wouldn’t “want to prejudge” economic and rate-hike projections that will be drawn up for that gathering. Powell’s remarks caused yields on U.S. 10-year notes to jump to their highest levels of the day as they touched 2.91 percent after closing at 2.86 percent Monday. Stocks slipped into losses, with the S&P 500 Index down 0.4 percent at 11:53 a.m. He said monetary policy will try to strike a balance between “avoiding an overheated economy” and bringing inflation back to 2 percent on a sustained basis. The recent correction in the stock market and rising rates on U.S. government debt shouldn’t hamper growth, he said. Powell repeated the FOMC’s January message, saying “further gradual increases’’ in the Fed’s policy rate “will best promote’’ the attainment of the central bank’s objectives of maximum employment and stable prices. The central bank has been struggling with too low inflation. The personal consumption expenditures price index has been below the central bank’s 2 percent target for most of the past five years.